“Remember. Before you can be great, you’ve got to be good. Before you can be good, you’ve got to be bad. But before you can even be bad, you’ve got to try.” – Art Williams. 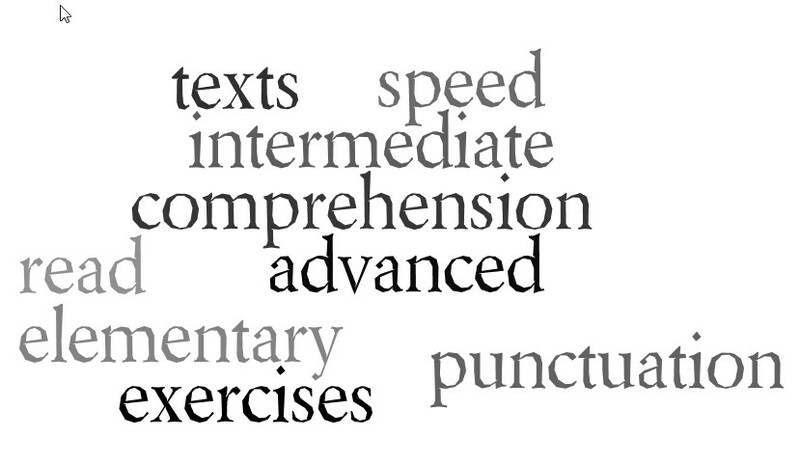 This section of the blog contains reading comprehension activities to help you improve this skill.